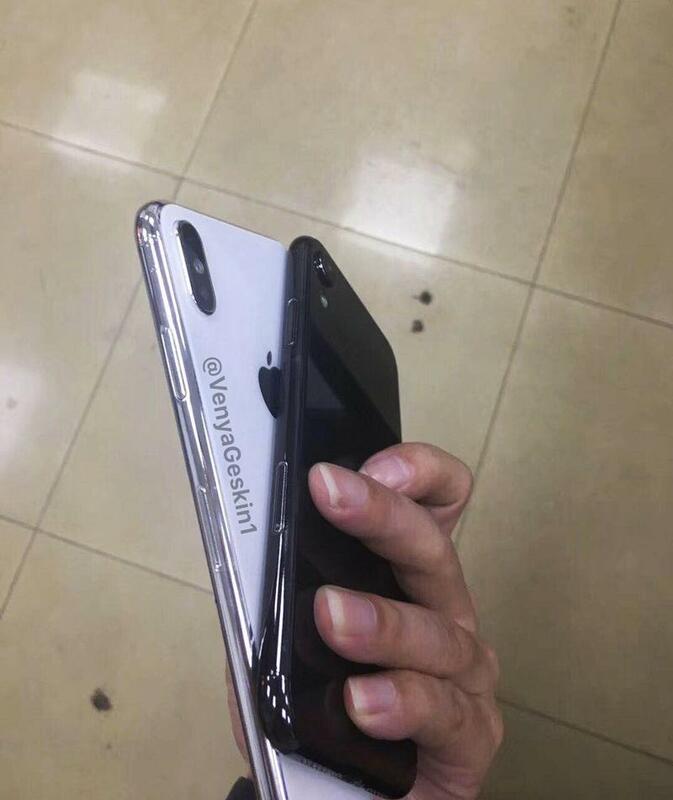 The annual launch of new iPhone models is rapidly approaching, and with that comes the march of new leaks. Showing up this weekend are dummy units of what appear to be two of this year’s models. 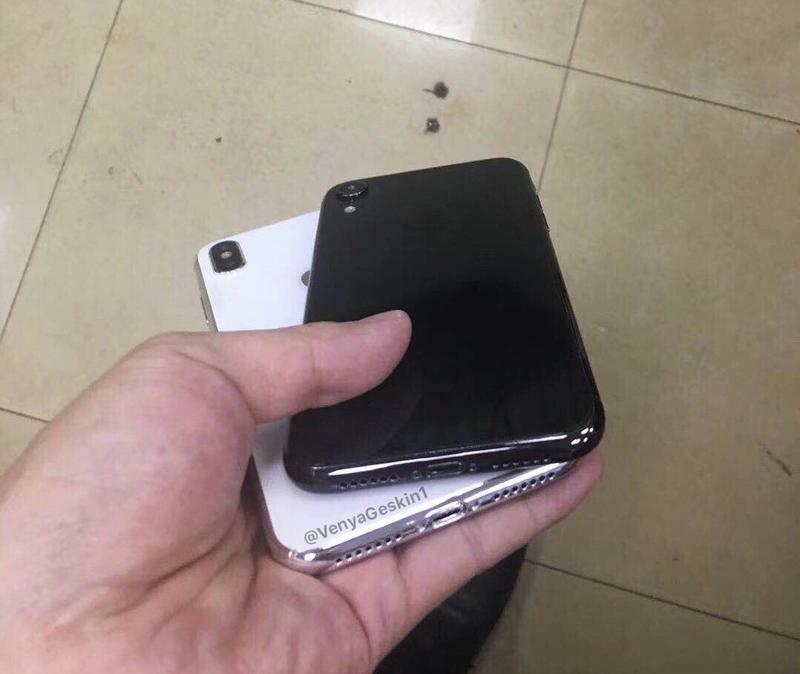 Mobile leaker Benjamin Geskin shared images on Sunday of what appear to be dummy units for the 6.5-inch model dubbed the iPhone X Plus and the mid-tier 6.1-inch iPhone with an LCD screen. As with all dummy units, you should take them with a grain of salt. These are usually produced from schematics floating around the Chinese suppliers. They are often very close, but not without their flaws. All of that being said, these do match up pretty accurately with all of the information we’ve been hearing in regards to this year’s models. Apple is expected to launch three models in total with 5.8 and 6.5-inch models with OLED screens. In the mid-range it is rumored the Cupertino company will realse a hone with a 6.1-inch screen utilizing LCD technology. As per usual, Apple is expected to hold an event in September where the phones will make their debut and then be followed a few weeks later by the actual release.